Am I the only one who loves getting inexpensive kitchen gadgets? I love trying new ones too, especially when I can find them on sale! That is what I’m here to do today… share with you some great kitchen gadgets under $20 for the week of October 22nd. But note, these have HUGE discounts associated with them that expire. So don’t wait to grab the item if you love it… because I have hand-picked the best deals that are the most interesting tools – but the coupons will expire soon! These unique kitchen gadgets, tools, and accessories will help make all of the prep, cook, and serving work just a little easier. 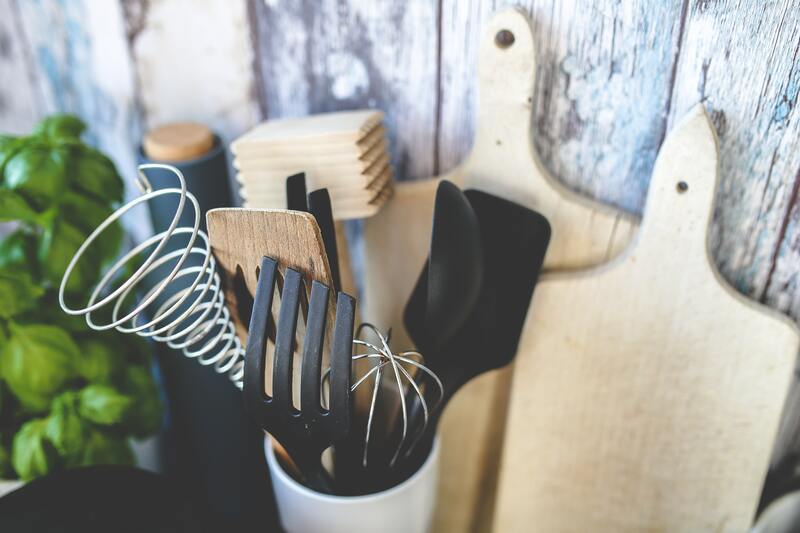 Whether you are just beginning your culinary journey or have become a well-seasoned chef, having some select kitchen tools around can save time, which is such a commodity with homeschool moms! You can Save 60% with promo code 60UFQMEM. Having a great knife is a necessity. Check this knife out by clicking here. An 8 inch chef’s knife that is made from high-quality stainless steel. Designed for chopping, mincing, slicing, and dicing with a razor-sharp, laser-tested tapered edge ground to form an exacting angle to ensure maximum cutting performance and long-lasting durability. 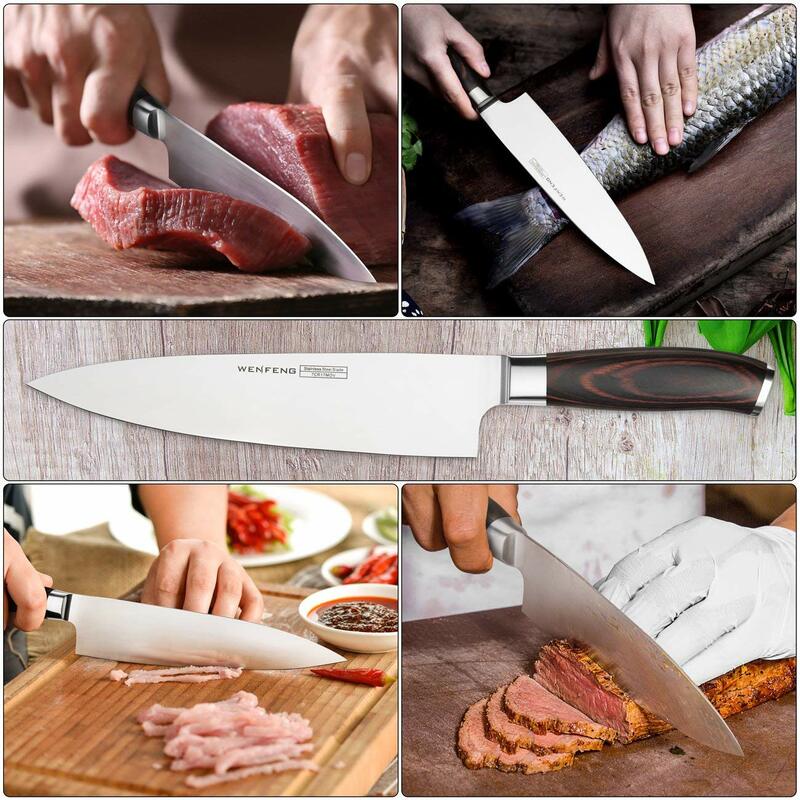 This professional knife comes packaged in a gift box, making it very suitable as a housewarming gift too. Fish Turner and Kitchen Shears Set. If you have not had an extra long spatula, now is the time to get one. This little spatula helps flip many things you are cooking besides just fish (omelets being my personal favorite)! But this set comes with another time saver that I use all the time… Kitchen Shears. Save 50% with promo code 504LHBUV. Check this set out by clicking here. Heavy-duty stainless steel, BPA Free, FDA approved and guaranteed ANTI-RUST and ABRASION-RESISTANT, dish washer safe. 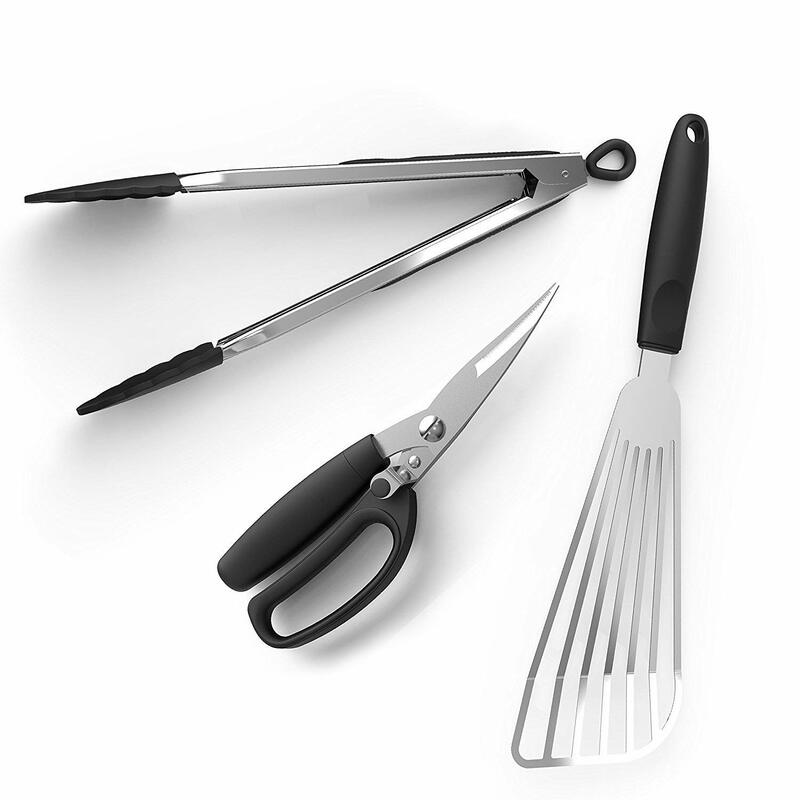 MULTI-FUNCTION KITCHEN SHEAR – Use the heavy-duty kitchen shears for butterflying poultry, cutting meat or chicken, removing poultry bones, cutting vegetables, fish, and herbs. My favorite is cutting green onions for salads and loads of turkey bacon for my potato soup! Now that it is winter, hot cocoa, hot tea and apple cider become staples in our home. So I love having an electric kettle to get the water hot fast. 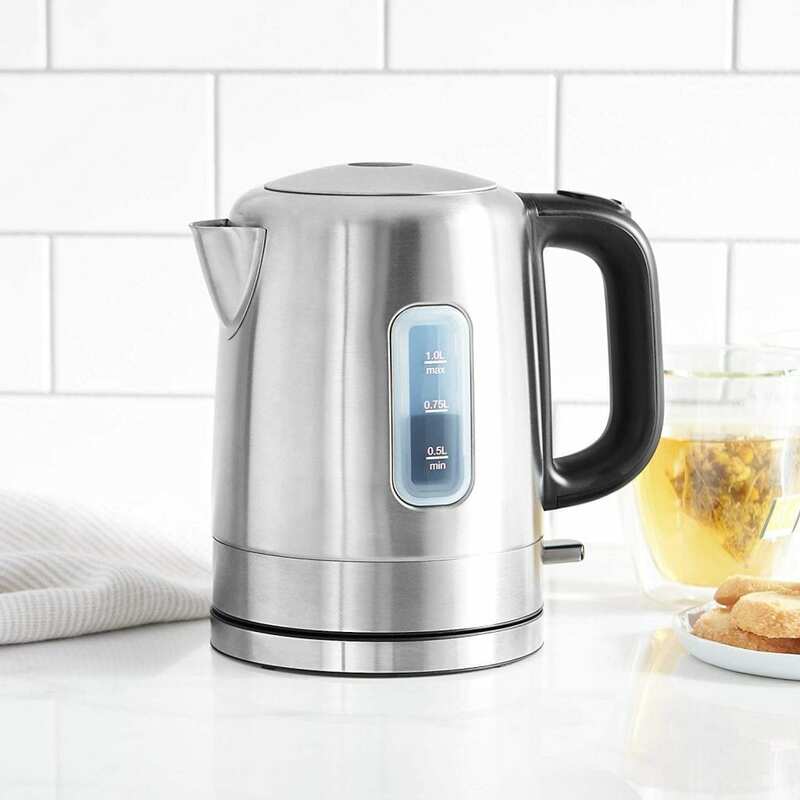 Check this kettle out by clicking here. Have you ever thought about using your pizza cutter for other purposes? I use mine to quarter our chicken quesadillas and make them easier to hold without losing all the yumminess on the plate! But there are so many other ideas… like cutting herbs, cutting dough to make the lattice top on a pie or dumplings for soup, slicing lunch meat and cheese for a chef salad, and so many other uses! Save 50% with promo code 50ZAY6JF. Check this pizza cutter out by clicking here. The wheel-shaped slicer blade is made of the highest quality stainless steel, 100% rust free. Ergonomic silicone handle with an anti-slip grip. It also has a practical finger guard to ensure your hand will stay out of the cutting wheel’s way. Love that it comes with a protective cover! Chocolate!! Seriously, isn’t that the best use? High quality grater is one of the most durable tools in the kitchen. 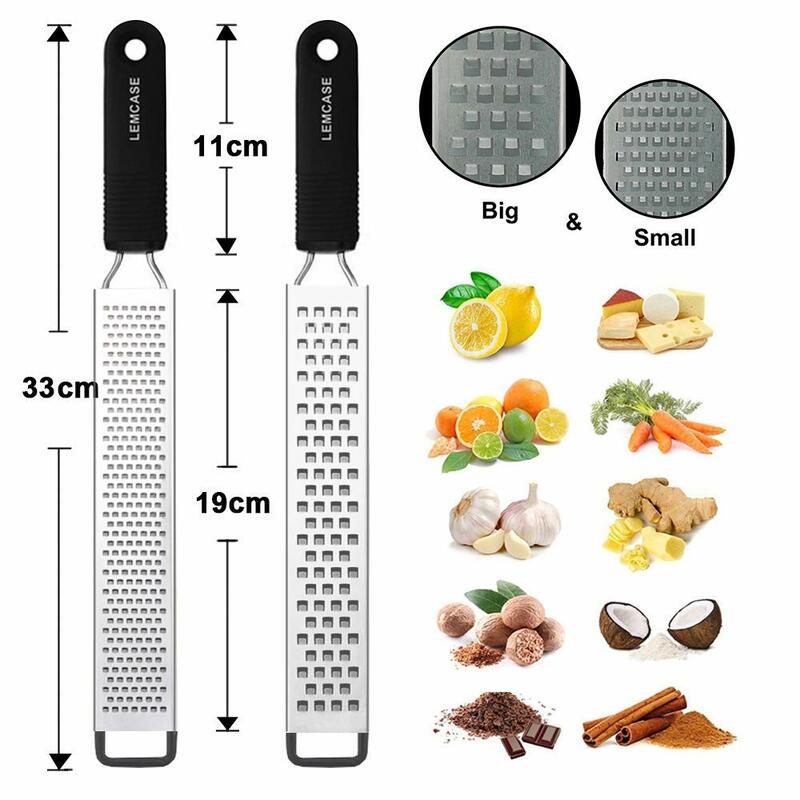 You can use it to grating and zesting various fruits and vegetables such as lemon, lime, citrus, Parmesan, cheese, spices, nutmeg, cinnamon, chocolate, etc. You also remove the roasted edges of biscuits and bread with it. If you need freshly ground ginger or garlic while cooking, you can use the tool. The design and the extremely sharp blade make it easy to zest and grate. 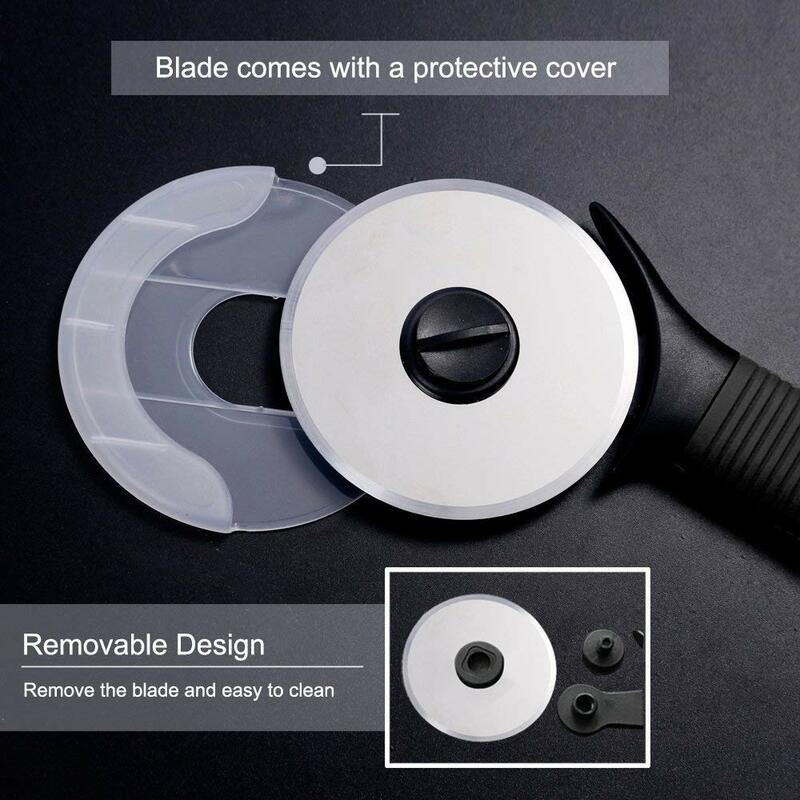 The blade is made of high quality stainless steel, so it is 100% rustproof and corrosion resistant. Protective cover that protects your fingers when you pull it out of the drawer. I’ll hunt for more of my favorite great deals on items next week to share with you! Let me know by leaving a comment which idea or tool is your favorite! !